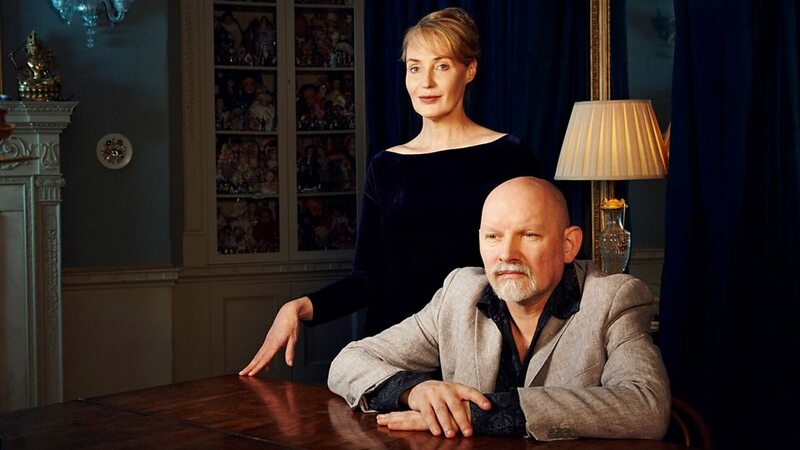 Dead Can Dance is an Australian-British musical project formed in 1981 in Melbourne by Lisa Gerrard and Brendan Perry. The band relocated from Melbourne to London in May 1982. 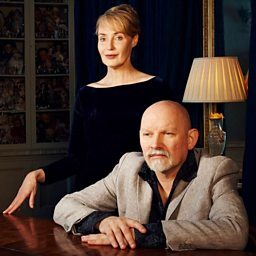 Australian music historian Ian McFarlane described Dead Can Dance's style as "constructed soundscapes of mesmerising grandeur and solemn beauty; African polyrhythms, Gaelic folk, Gregorian chant, Middle Eastern mantras, and art rock." Having disbanded in 1998, they reunited briefly in 2005 for a world tour and reformed in 2011 when they released and toured a new album, Anastasis.